Traditional learning of times tables, number bonds and using the four operations plays an important part in building the foundations of secure mathematical thinking. They provide children with the resources to solve challenging, multi-step problems in a range of contexts. We follow the National Curriculum 2014 from Years 1 – 6 and the Early Years Foundation Stage Curriculum 2014 for Nursery and Reception. Teachers pitch the learning according to the needs of the child, providing the appropriate challenge needed for them to make the best progress. We have a Calculation Policy that shows how your child is learning to carry out the four operations of addition, subtraction, multiplication and division. 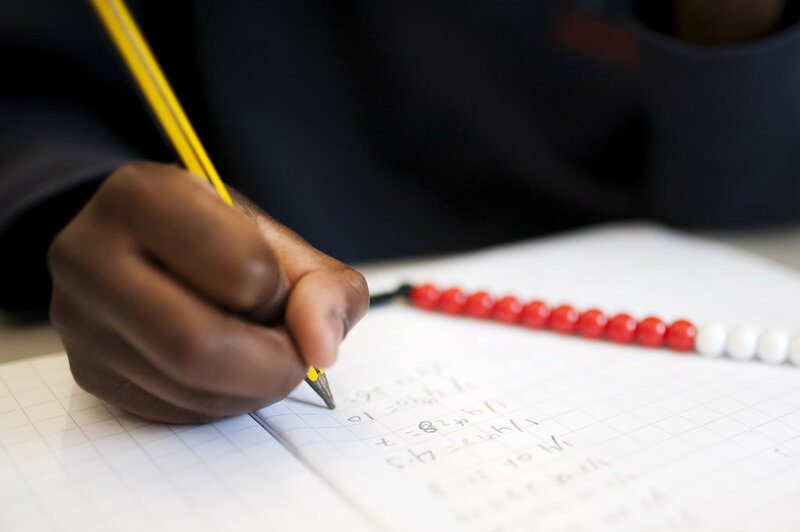 We understand that some calculation methods we teach are different to the ones that parents were taught at school. I am available should you require further help, support or information about mathematics at Canonbury School.